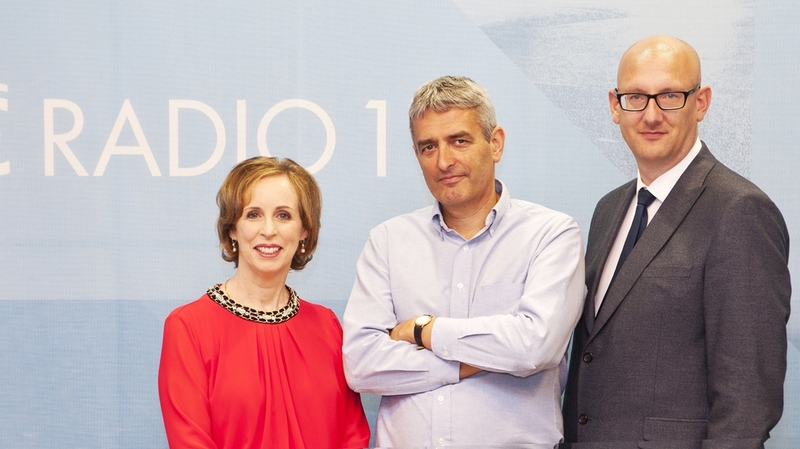 A look at events making the news in the past week presented by David McCullagh and Justin McCarthy. 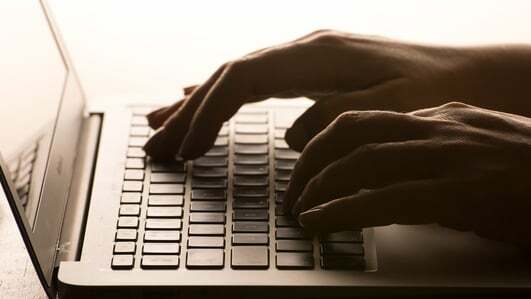 Carole Coleman reports on the impact that cyber-bullying is having on young people and examines calls for stronger criminal sanctions against offenders. 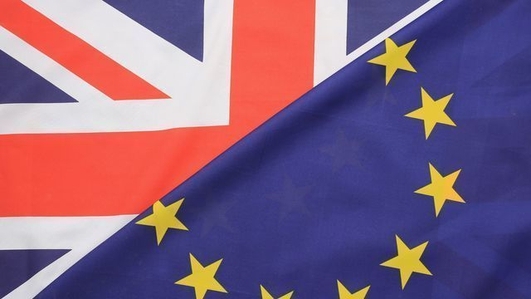 Tim Bale, Professor of Politics at Queen Mary University in London, assesses the options open to MPs in the House of Commons, ahead of next week's crucial Brexit withdrawal deal vote. 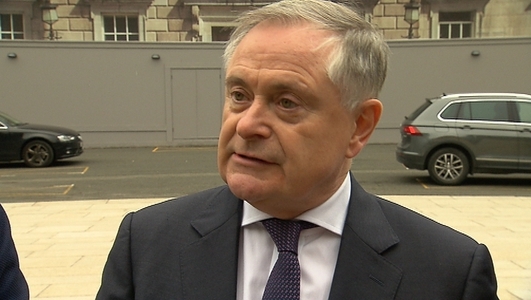 We're joined by Labour's Brendan Howlin, as we continue our series of political party leaders interviews. 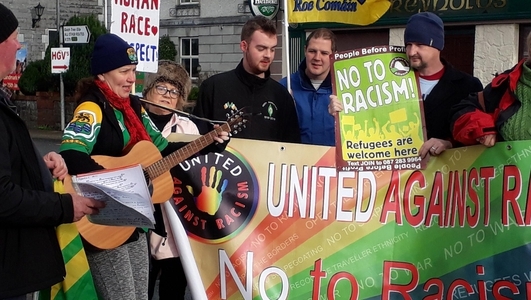 Carole Coleman reports from an anti-racism demonstration being held in Rooskey, outside the Shannon Key West Hotel. 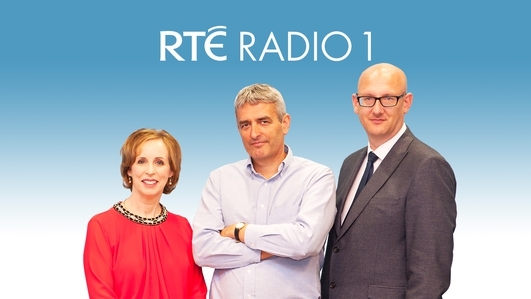 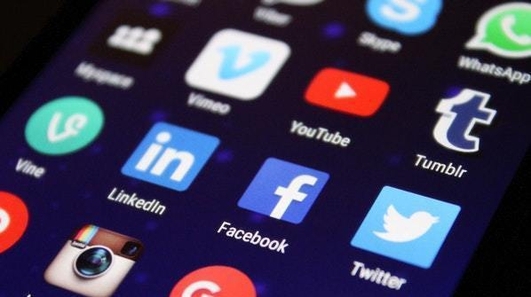 Justin McCarthy reports on the influence that social media will have on the upcoming European election campaign here. 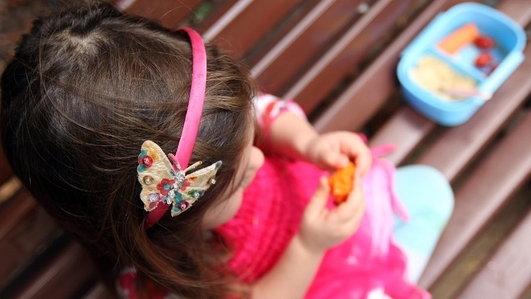 Professor Mel Greaves, from The Institute of Cancer Research in London, on whether parents are unintentionally harming their children by shielding them from infections.